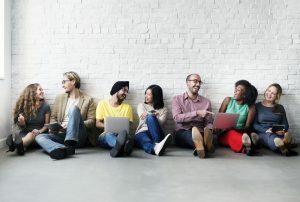 Persona-based marketing is a markedly fruitful tactic for increasing conversion/visitation in the short-term, and increasing the strength of the destination brand in the longer term. 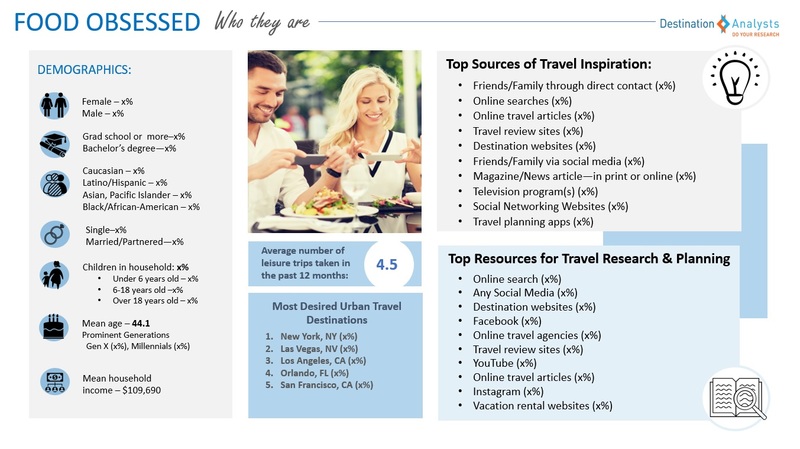 Destination Analysts provides our clients the critical foundation to implement this tactic by identifying the traveler segments and their personas that represent the most potential for visitation–and who support the evolution of the brand. An example of a partial persona summary is shown below (note that Destination Analysts’ final deliverable is custom and far more extensive). For an example of our audience identification and personas research, please see Client Successes — Audience Identification & Personas Research.